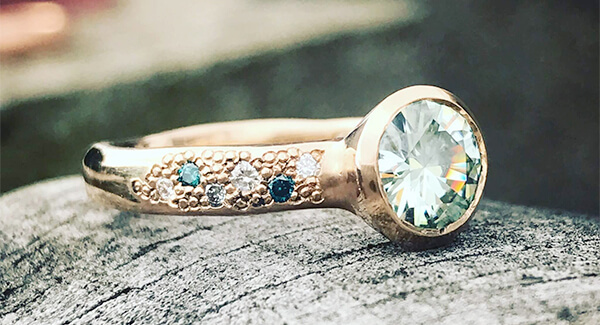 Brand - Debra Fallowfield makes custom jewellery to fall in love with … Crafting every piece entirely by hand..
We are not for everyone ..
We are for those who choose quality over quantity,who prefer not to have something everyone else has. We are for those who want to stand out not fit in. 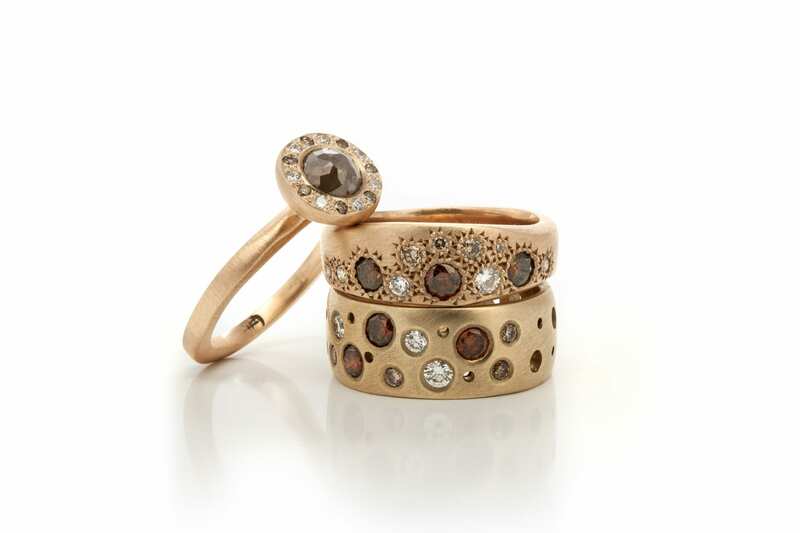 We are too busy creating beautiful timeless jewellery ,destined to be worn ,loved and adorned for now and forever.